Annie has been “officially” practicing yoga since 2001. However, even as a young child at the age of 10, she found relief from muscular pains caused from an injury that lead her to a body cast for several months, by doing many stretches which later in life she learned to be yoga poses she practices today. Yoga is her passion. 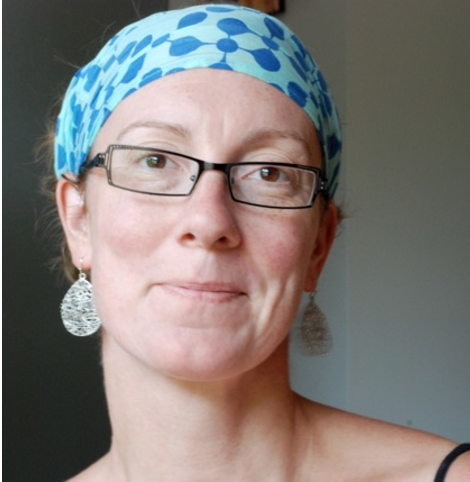 She completed her 200 hour teacher training in 2009 at Yoga Source. As a rehabilitated patient herself, having to relearn how to walk, twice in her life, she has experienced the therapeutic benefits of yoga. She was searching for a complete system that would merge the traditional essence of yoga, sport’s medicine, and stress reduction which is how her practice has bloomed. She strives to be an inspirational and creative leader who guides students toward awareness and control of their own bodies and minds. As a yoga teacher, her goal is to enable others to experience a release through mindfulness, stretch and strength. 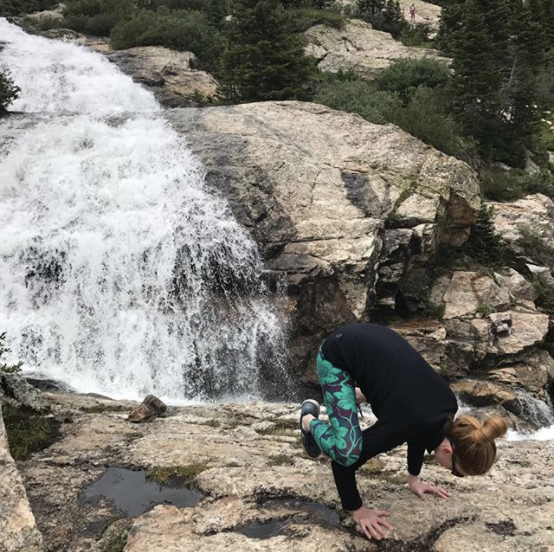 Annie has been inspired through yoga to work with awareness of the physical body and mind to help alleviate pain and resistance, mentally and physically. She wants to share with others what she has learned through her yoga practice. Stacy's yoga journey began in 2003 and she became a yoga teacher in 2009 in North Carolina. In 2013, Stacy was the first African-American in the city of Charlotte to launch a Yoga Alliance 200 hour registered yoga school. The school has graduated four classes of amazing yoga teachers. For nearly three years Stacy supported Dr. Rose LeDay and her team of therapists at Transcend ed by teaching yoga to their clients recovering from disordered eating. During that time she successfully completed her advanced yoga studies training with Shari Goldstein to become a RYT500. 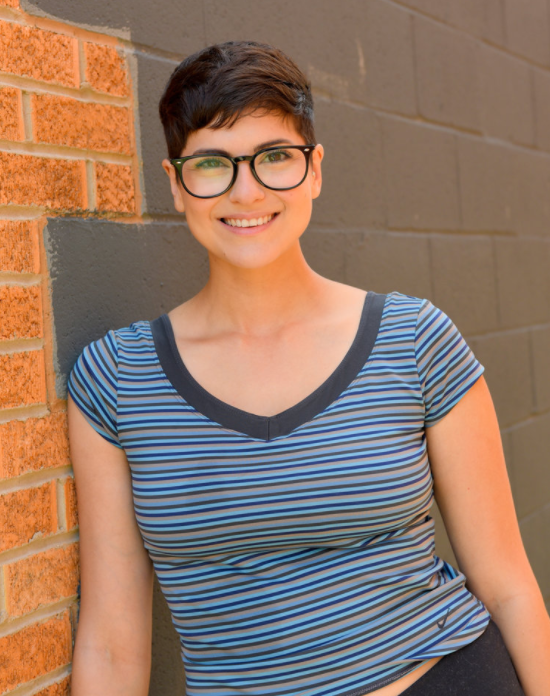 Also in 2015, Stacy trained in Philadelphia with Dr. Melody Moore of Embody Love Movement, a female empowerment non-profit for adolescents and adults, becoming a certified Embody Love Movement facilitator. She plans to develop a curriculum and launch a 300 hour registered yoga school that utilizes the talents and passion of graduates from her 200 hour school. 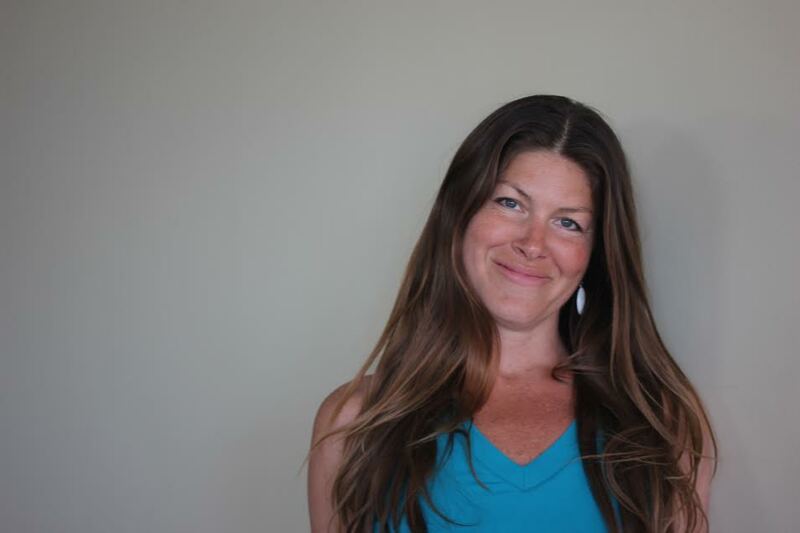 Liz has been a practicing yogini since 2002 and a Yoga Alliance certified and registered teacher (YTT-200) since 2010. Her yoga journey began as a student of Yogi Arun of Paris Yoga (School of Agni Yoga) in Paris, France. She continued learning and completed an initial teacher training with Marcos Jassan of OM Yoga, in Mexico City, in 2008, focusing on Vinyasa and blending the traditions of Iyengar Yoga and Ashtanga. She completed her 200 hr training with Sharon Tessandori of Barefoot Works Yoga in 2010. 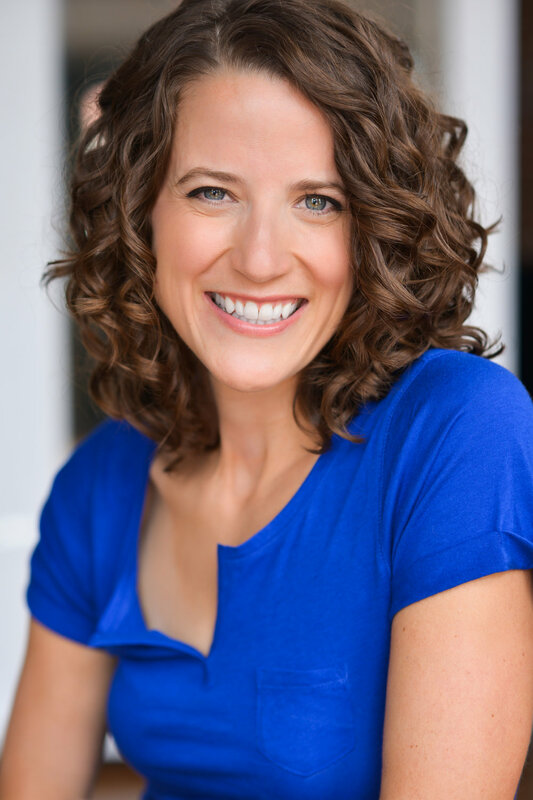 She has additional certification in Adaptive Yoga (with Matt Sanford of Mind Body Solutions) and Restorative Yoga. Her classes are meditative and anchored in a tradition of aligning breath with movement and intention with action. She is passionate about finding adaptive solutions for individual students in her classes. She is grateful to have the opportunity to serve the students of Blue Sky Yoga! 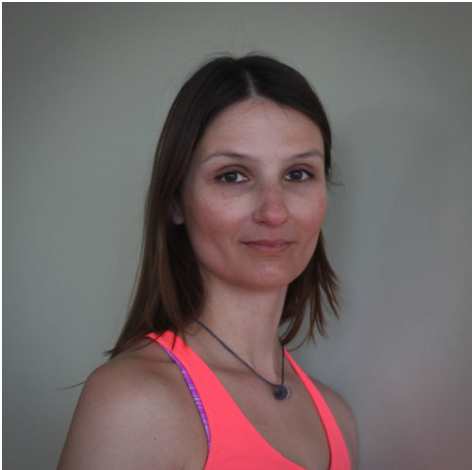 Alyona has been teaching since 2003 and has never lost her love for her practice, her students and her teachers. She is aspiring to practice playfulness, gratitude and loving kindness on and off the mat. Nicole first began practicing yoga to ease her joint discomfort during pregnancy. By exploring the many facets of yoga, she discovered that she found not only physical relief, but emotional, mental, and spiritual peace as well. In 2014, Nicole decided to journey further into yoga and completed her RYT-200. She guides her students through their practice in order to help them cultivate a greater perspective in life, on and off the mat. Her classes will offer a challenge as well as a retreat from the stresses of everyday life. Throughout the ebb and flow of our lives and throughout our practice, we can return to our true selves for a constant steadiness. 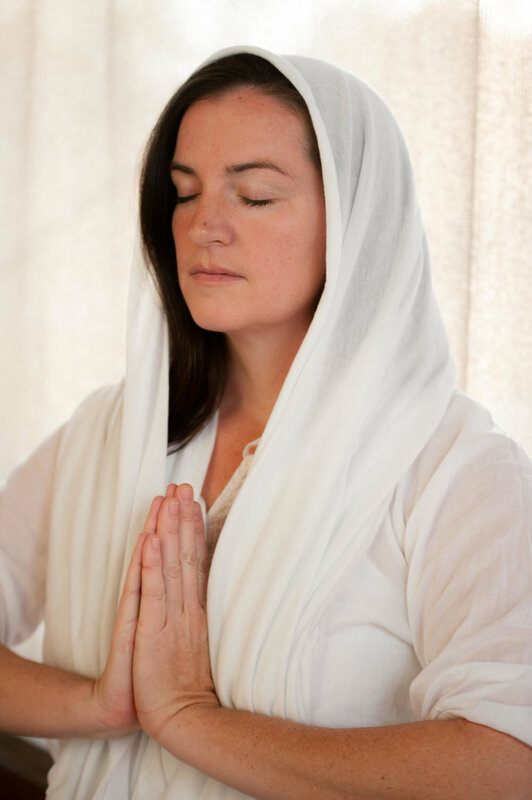 Dev Shabad Kaur is a Kundalini Yoga Teacher who has completed her 200HR Level 1 and is currently pursuing her Level 2, already having completed two of the five 60HR modules. She spent 13 months living, learning, and teaching at Sat Tirath Ashram and this immersion lifestyle has uniquely shaped her practice and teaching style. She is currently in Tantric Numerology Training under Nam Hari Kaur Khalsa of Golden Bridge Yoga and 3HO, and incorporates these trainings and counseling techniques in her classes as they relate to the 10 Light Bodies of Consciousness. Kelli experienced her first yoga class in 1998 and it was love at first sight. Always an active person, it was the asana that drew her in initially. Soon after, she began to realize yoga had so much more to offer; on and off the mat. 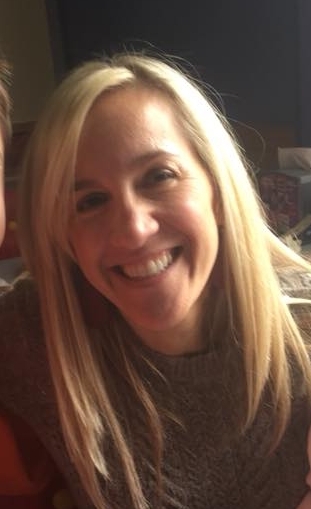 Kelli says, "My practice keeps me grounded during times of uncertainty, keeps me humble during times of growth, and provides refuge when I need security. Gali's yoga journey began in 2005. She was immediately fascinated with how the practice made her feel so present and grounded, and she has immersed herself in the physical practice and philosophy ever since. Gali completed her 200 hour yoga teacher training with master teacher Cori Martinez in 2014 in Hilo, Hawaii. She is also currently studying bodywork and trigger point therapy through the Thai Bodywork School in Evanston, IL. Her teaching style is mindful, inquisitive, and grounding. Her classes are a combination of skillful movement, therapeutic stretching, and mindful meditation. She has a holistic perspective on healing and is passionate about offering her students a blend of practices and styles. Jess earned her 200 hour yoga certification from Washington, D.C.'s seven year top-rated yoga studio, Yoga District (known for their emphasis in Trauma Informed Yoga). She loves Dharma yoga for its meditative yet playful nature, but also can't resist a super sweaty power-inspired vinyasa flow. Jess' classes are warm and loving, with an emphasis on self-care. They may also include elements of Dharma yoga, power yoga, and a bit of Yoga Nidra to help you relax into savasana. Hoping to help those suffering from mental illness or the effects of trauma, Jess considered going back to school to become a therapist. But through her own yoga practice, she found that trauma-sensitive yoga is an incredible complementary therapy that helps people learn about themselves and reconnect with their bodies as they heal. Erin started practicing yoga about seven years ago. As a runner she was told that yoga would be a great benefit to her training. After months of struggling through poses, She was hooked. She found herself practicing yoga 4-6 times a week. Erin discovered it worked for any aliment she came across: pain, tightness, stress, fatigue, etc. Erin was certified in 2011 and she teaches a yoga flow style. She believes yoga isn’t just a great physical practice but also a great practice of my mind, spirit, and soul. She sees her body change and her strength grow every day. After seven years, she still gets many “aha” moments in her own practice and really enjoys seeing students grow in their own practice. Erin hopes that she will be an inspiration to her students as her teachers have been to her. Michaela began teaching gymnastics and ballet 20 years ago in Rosenheim, Germany. Then taught Pilates in fitness clubs and schools. Ten years ago, she opened a Pilate's studio in her hometown in Germany. Michaela moved to the USA 6 years ago and found her passion and love of yoga, which led her to attend yoga teacher training at Prana Yoga, St. Louis in 2014 and finished in July, 2015. Michaela teaches mixed vinyasa, a more traditional yoga class that moves through a series of specific postures in a prescribed order, an energetic class to create heat. Drawn to yoga due to its limitless opportunities to learn about oneself and others, and its direct link to increased well-being, Linda has been teaching yoga since 2009. Linda holds advanced certificates from Duke University Integrative Medicine in Therapeutic Yoga for Seniors and Yoga of Awareness for Cancer and Advanced Teacher Training in Khrisnamacharya Lineage. Since 2014, Dr. Sandell has made six trips to India where she completed an 800 hour course in yoga therapy at India’s first school accredited by the International Association of Yoga Therapy. She enjoys the challenge of creating yoga for everyone, removing obstacles and using personalized yoga therapy as medicine. 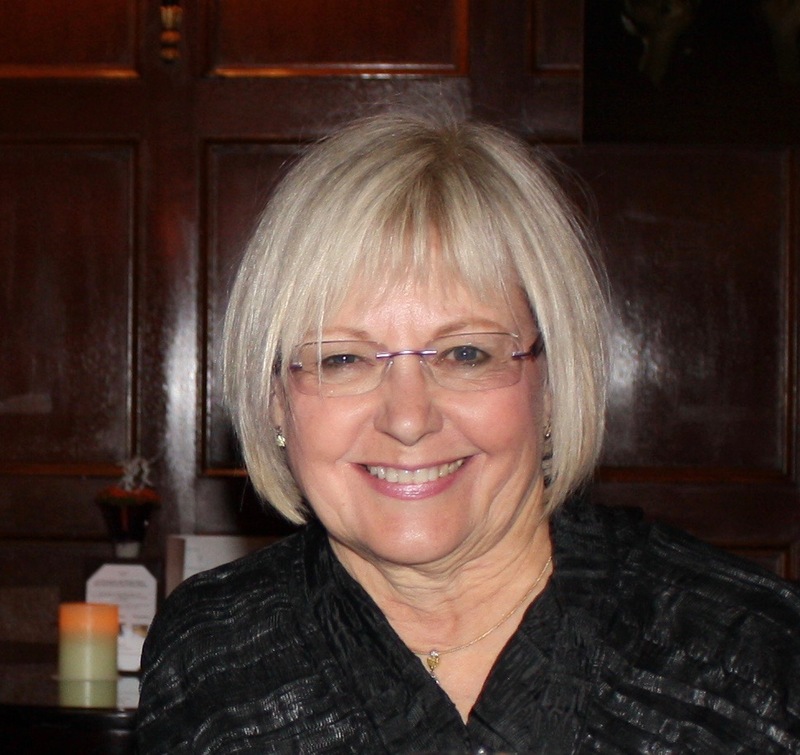 In addition, Linda is a scientist and Founding Director of the Musculoskeletal Research Center at Washington University. Yoga has held a very special place in Colleen’s heart ever since she experienced her first sun salutation sophomore year in college. She studied ballet for eleven years and was intrigued by the mixture of flexibility, grace, strength and stillness within yoga. After graduating from Northwestern University, Colleen studied yoga sporadically while diving into the world of endurance running. She has run several marathons and in 2011, Colleen ran from St. Louis to New York City to raise funds and awareness for cystic fibrosis. 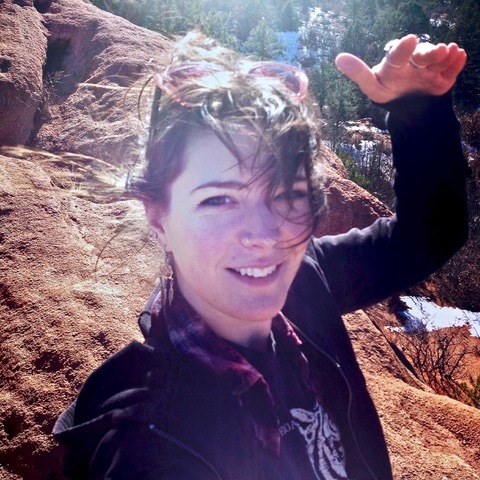 Colleen’s love for yoga blossomed in 2013 when she started taking classes more regularly. In January 2014, Colleen completed a 30-day class challenge, where she noticed a significant difference in her day-to-day happiness. Suddenly, she was able to use yoga, pranayama and meditation to lower her stress, maintain perspective and instill a true sense of peace and balance in her life. This transformation was so powerful that it inspired her to become a yoga teacher. In addition to being a certified Yoga Alliance Instructor, Colleen is a certified Primary Group Exercise Instructor (Athletics and Fitness Association of America), Personal Trainer (National Academy of Sports Medicine), Zumba® Instructor and Ballroom Dance Instructor. Colleen is so happy to share the joy and clarity that yoga has brought to her life with others. Jon began dabbling in yoga in 2007 when he stumbled upon a Bikram class in Florida. Instantly drawn by the sense of calm and wellbeing it brought him, he continued to explore other styles over the next decade. Travelling through India in 2017, he decided to go all in and attend a 200HR YTT in Varkala, and his life was forever changed. Yoga's mindful moving meditation is Jon's favorite aspect of yoga. He attributes many advances in his spiritual, mental and physical state of being to the yoga practice he enjoys today. Carrie became a certified Yoga to Grow children’s yoga instructor after realizing the difference her at-home practice was making for her own children. Since then, she’s been bringing both the physical and mental benefits of yoga to children of all ages. As an advocate for many healing modalities, Sara believes yoga and mindfulness surpasses everything else. "It's empowering to know I can practice anywhere at anytime and not have to rely on anyone else to contribute to my well being." she says. Yoga is weaved in every aspect of Sara's life and she is dedicated to it's many traditions and practices on and off the mat. 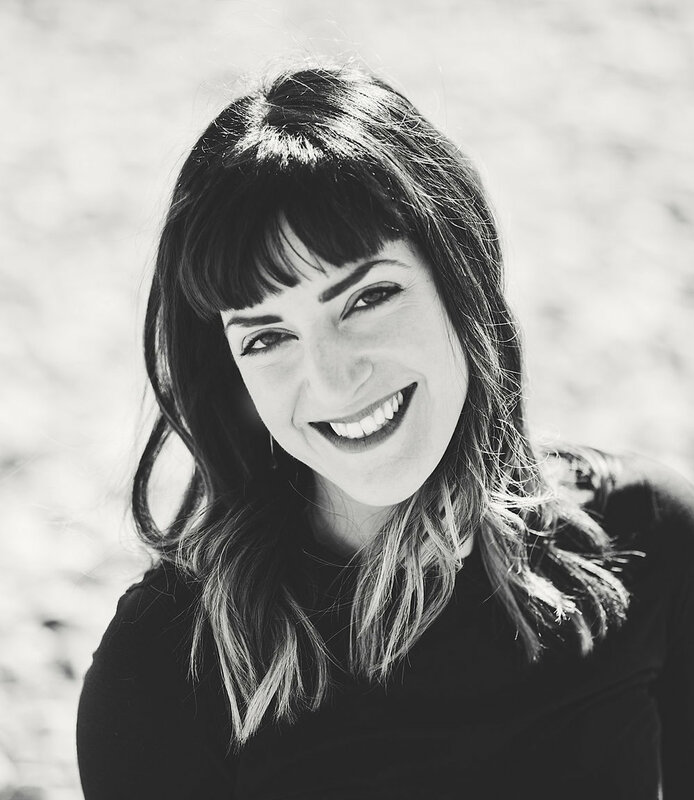 Beyond yoga, mindfulness, and meditation, Sara's passion lies in feminine embodiment, massage, sound therapy, dance, travel, and lifelong learning. Erica observed her mother practicing yoga regularly as a small child and she began exploring her own yoga practice as a teenager. 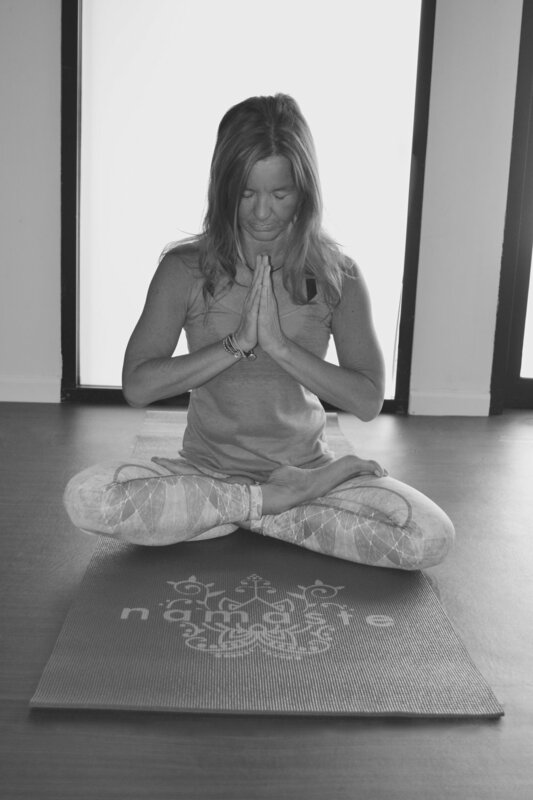 She received her certification at YogaSource St. Louis in September of 2010, and has been teaching both group and private instruction in Hatha, beginner’s Ashtanga, and Vinyasa yoga in Saint Louis, Columbus, and Northern California since her certification. Erica’s personal experience of the many benefits of yoga are a continuous source of inspiration, motivating her to share these benefits with others. She has found that vitality, clarity, balance, strength, relaxation, and lightness of being are just a few of the wonderful effects of a consistent yoga practice. Erica explores the poses as a journey rather than a destination, inviting students to do the same by turning inward and listening to their bodies as their guides. Her classes are alignment-based, accessible yet challenging, and rooted in the principles of Hatha yoga. She believes that through yoga, all can tap into the wisdom of the body, mind, and spirit, and bring this awareness into their daily lives. Emmet took his first yoga class in 1992 at The Big Bend Yoga Center in St. Louis. In 2006 he became certified through Yoga Alliance and began teaching yoga full time. In 2013, Emmet received his E-RYT-500 designation. Emmet created and facilitated Yoga Alliance sanctioned teacher training from 2012 to 2018 at Prana Yoga St. Louis where he trained over 100 yoga teachers over the years. Emmet is also a Registered Yoga Alliance Continuing Education Provider, yoga teacher training facilitator and Licensed Massage Therapist. 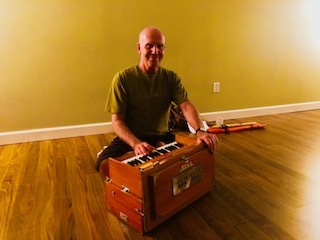 He has led several workshops and overnight yoga/meditation retreats at various locations around St. Louis and Metro East, along with yoga retreats at Present Moment Yoga Resort, in Playa Troncones, Mexico from 2011 to 2016.